They may be an indication of an underlying problem such as hard, compact soil. To tackle the problem accurately and use the right control strategies, you must distinguish between the weed varieties. Are the weeds broadleaf, vining, grassy? 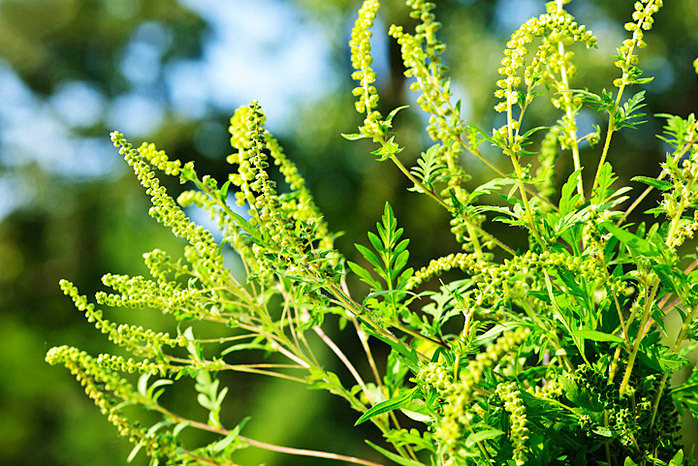 Knowing what types of weeds typically grow in your region can help prevent them. Aggressive plants that do not resemble grass and appear on the weaker areas in your garden. 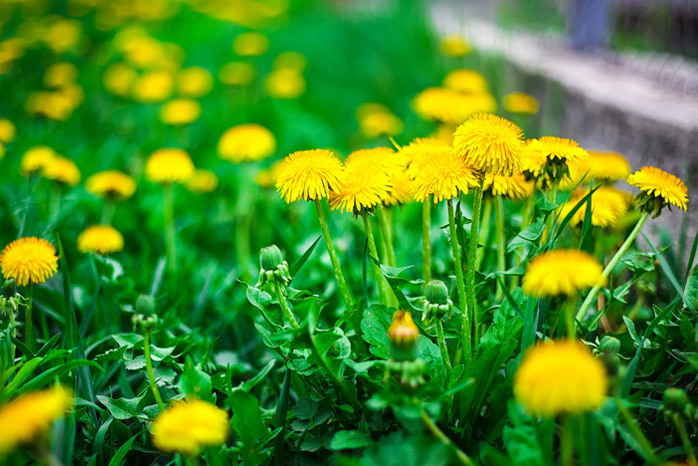 Examples of broadleaf weeds include chickweed, dandelions, and plantain. 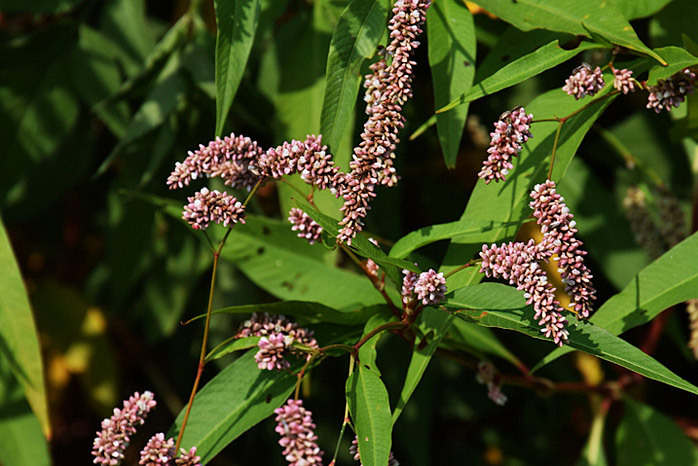 Tend to grow on lawns and are hard to tackle. Nimblewill, wild fescue, bluegrass, and zoysiagrass are a few examples. Look similar to grass but are not really grass. Nutsedge, pampa grass, and Bermuda grass are a few examples. 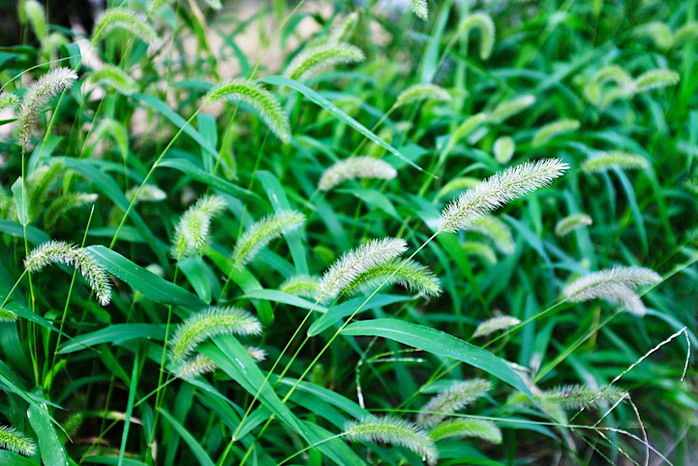 Quackgrass – A creeping perennial that has deep roots and broad leaves. The best way to get rid of quackgrass is to smother it or use a herbicide. Dandelion – They can grow in any soil type. The best way to tackle them is to uproot them completely. 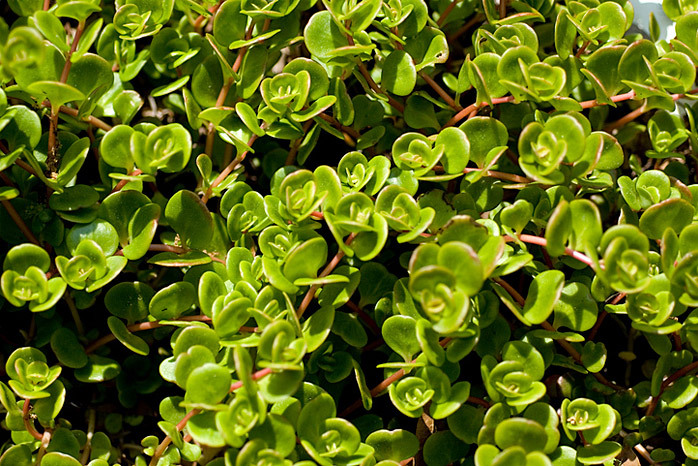 Purslane – An annual weed that grows in summer and has reddish stems with yellow flowers. It is best to remove it completely when it hasn’t developed strong roots. 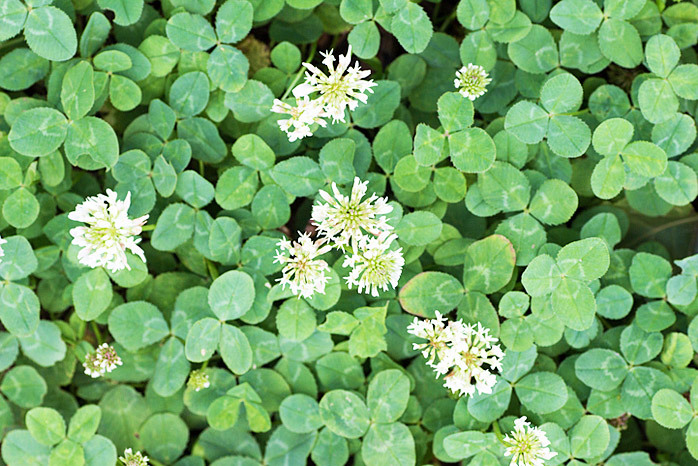 Clover – This perennial plant is disputed as a weed. 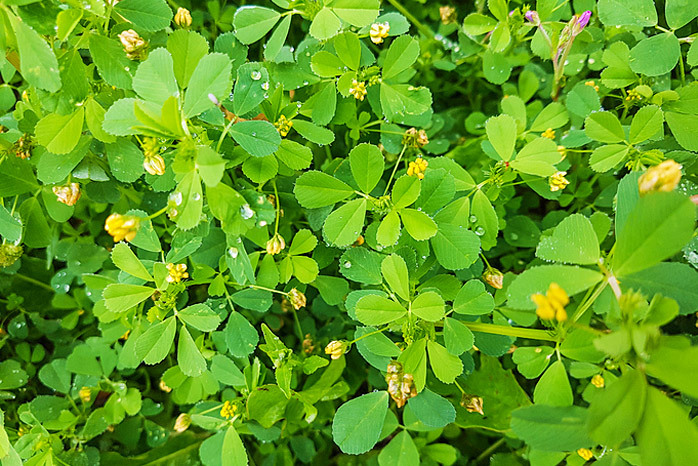 To prevent growth, feed your lawns regularly, do not allow any space for clover to take over, and let the grass grow taller so that it blocks sunlight. 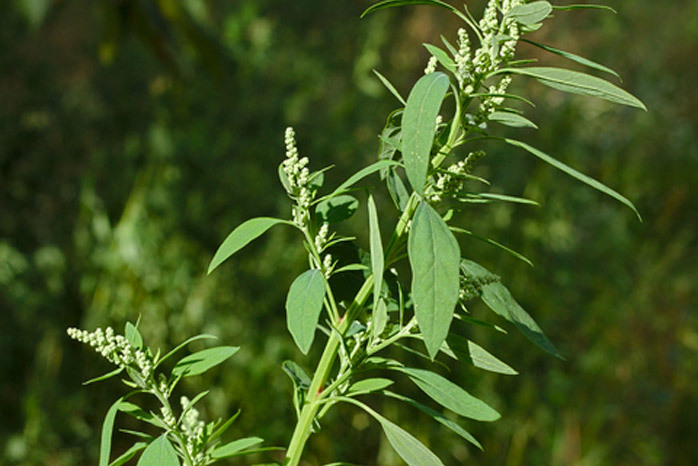 Ragweed – A soft-stemmed, upright growing weed that produces a large amount of pollen. Improving the soil by adding compost will prevent its growth. Also, broadleaf weed killers will get rid of it. 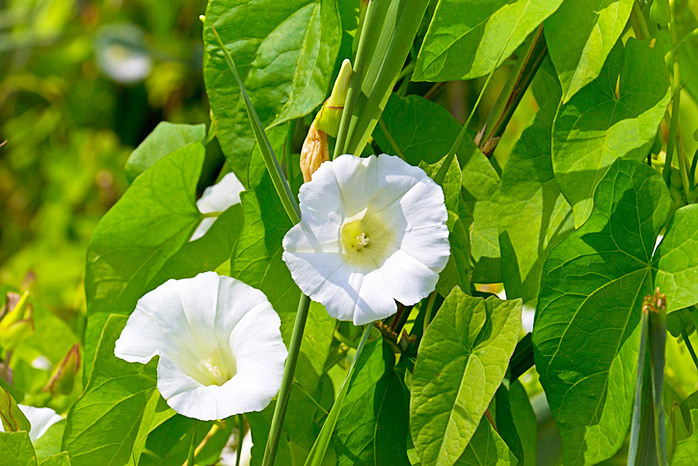 Field Bindweed – Also called creeping jenny. Visible along streams, roadsides, and grasslands. The best way to tackle them is to remove them along with roots. 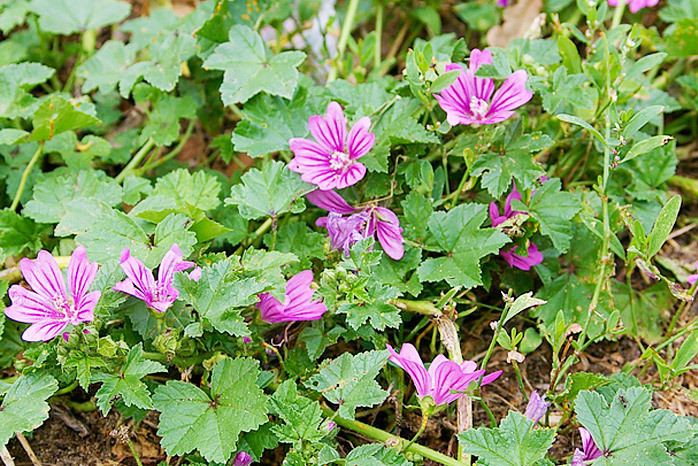 Common Mallow – Usually found in lawns, gardens, turf, and cultivated fields. It is best to pull it off when there are less than four leaves on it, or you can use herbicides to control the growth. Black Medic – A low growing summer annual weed that has yellow flowers. Typically found next to the sidewalks or by the roadside. Improve the soil by adding compost and aerating to prevent its growth. Prostrate Spurge – Also called spotted spurge, it is a summer annual with reddish stems that grow on newly established lawns and sun-baked areas. Use broadleaf herbicides to remove them. 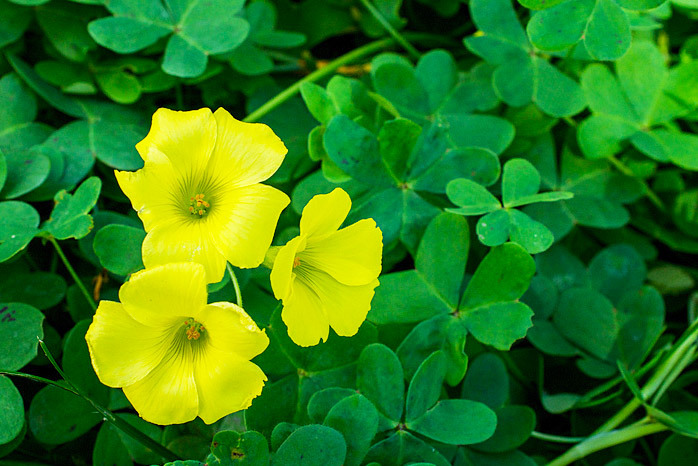 Yellow Wood Sorrel – An annual summer weed that resembles clover. Dig it out from the soil or use herbicide that contains triclopyr to get rid of it. 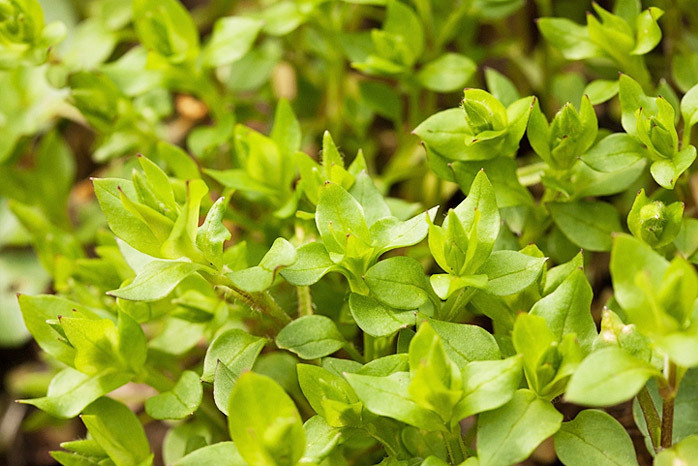 Common Chickweed – A winter broadleaf weed found in yards, vineyards, and gardens. The best way to kill it is to remove as much of the weed as possible by hand. 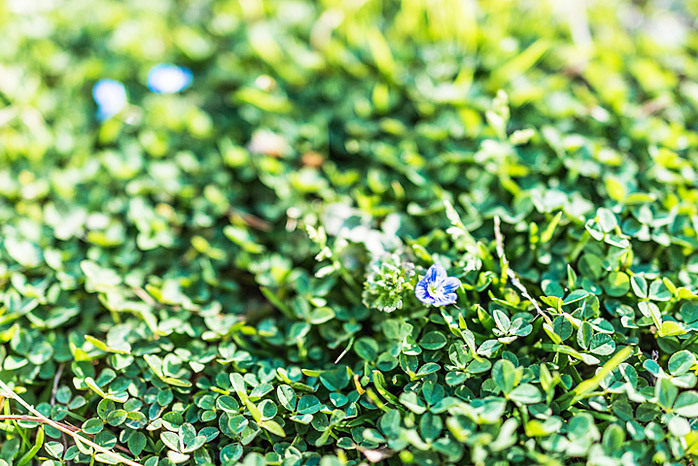 Corn Speedwell – Typically infests gardens and lawns. Use herbicides labelled to control speedwells to get rid of them. 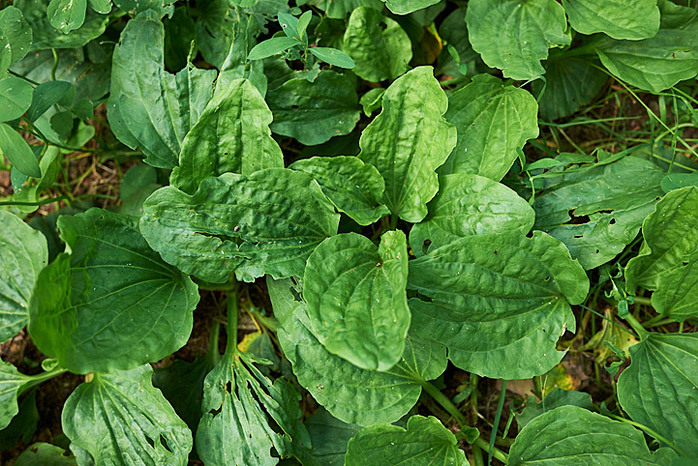 Broadleaf Plantain – Can be found in parks, along roadsides, and cracks in sidewalks. They have shallow roots which can be removed by hand. 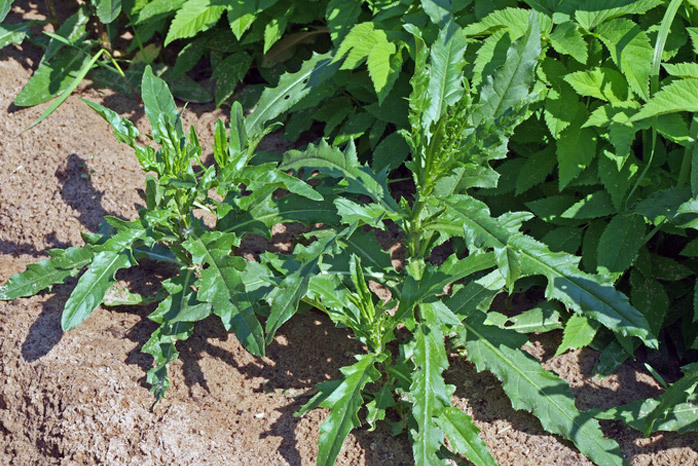 Canada Thistle – Has spear-like leaves, and is difficult to kill. Make your garden less friendly towards it and continuously use herbicide to get rid of it. Prostrate Knotweed – A short-lived perennial that usually grows in turfgrass. Use herbicides or organic solution to remove it. 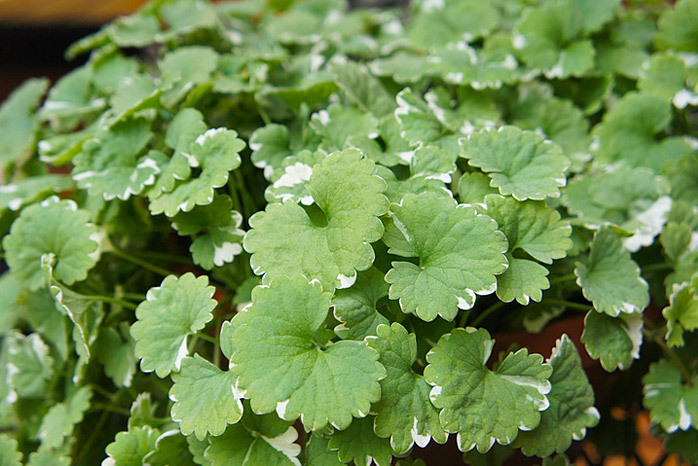 Creeping Charlie – A perennial creeper that thrives in shady, moist areas. Use herbicide or lawn-friendly weed killers to remove it. 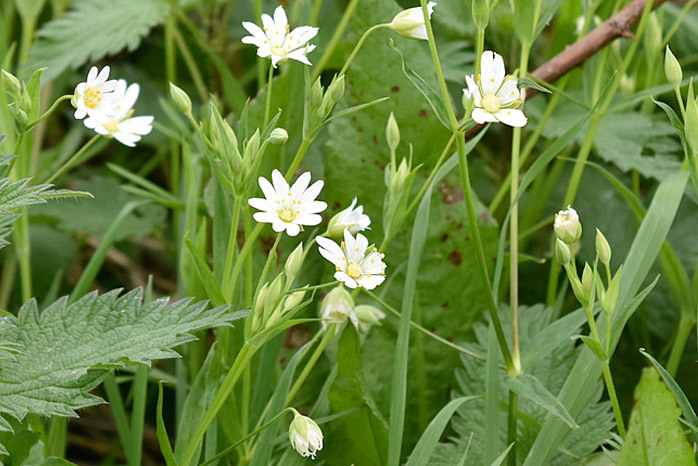 Mouse-Ear Chickweed – Has small leaves and thrives in moist and compact soils. You can easily remove it by pulling it off or spraying broadleaf herbicide. 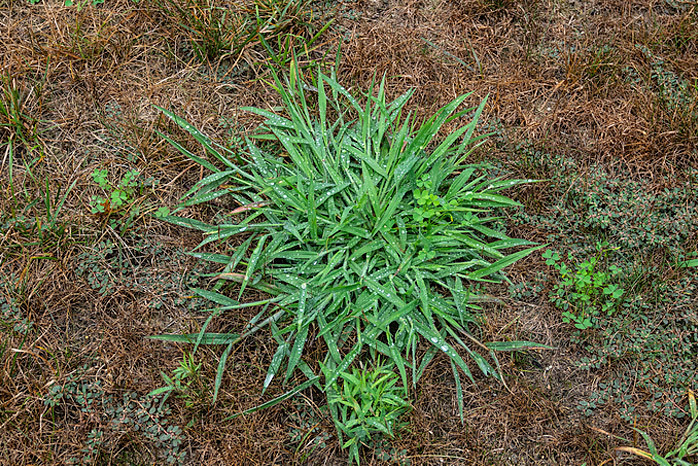 Crabgrass – Thrives in hot and dry areas and grows low to the ground. Pull it off using a hand knife, spray herbicides to get rid of it or let the grass around grow taller to prevent light from reaching it. Red Pigweed – Commonly found in cultivated fields and can be removed by spraying multiple herbicides. 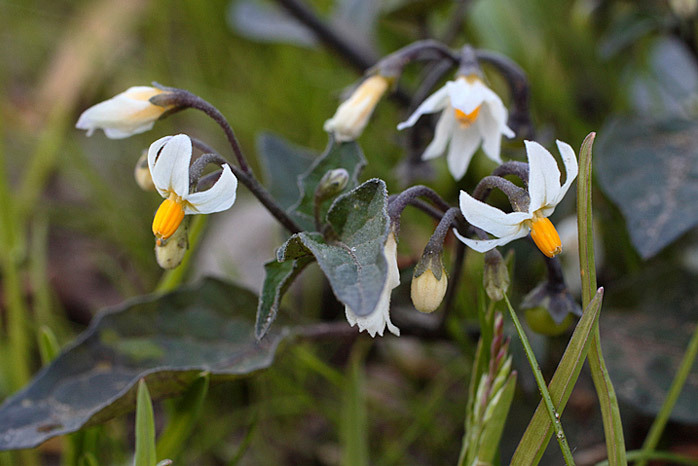 Hairy Nightshade – Typically found in orchards, vineyards, pastures, and other agricultural lands. Use lawn-friendly weed killers to remove it. Lamb’s Quarter – Thrives in gardens, near rivers and streams. Remove it by hand or consistently mow your lawn to prevent it from growing. 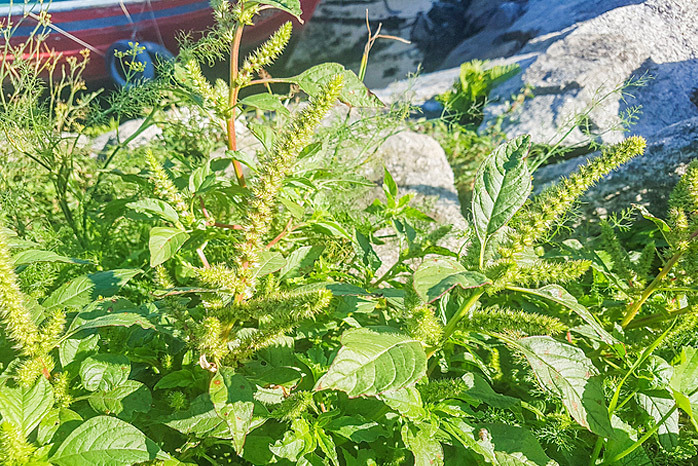 Green Foxtail – Thrives in waste, cultivated lands, gardens, and roadsides. 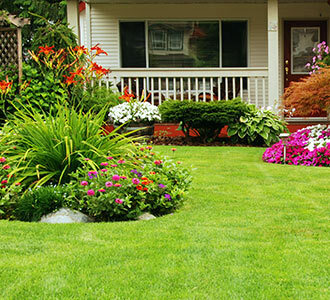 Proper mowing and fertilizing is the key to prevent its growth. 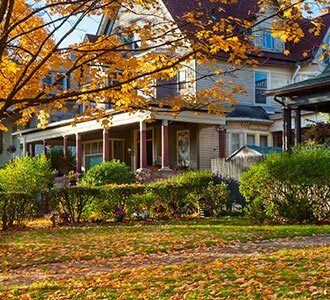 Use vinegar or herbicides to curb it. 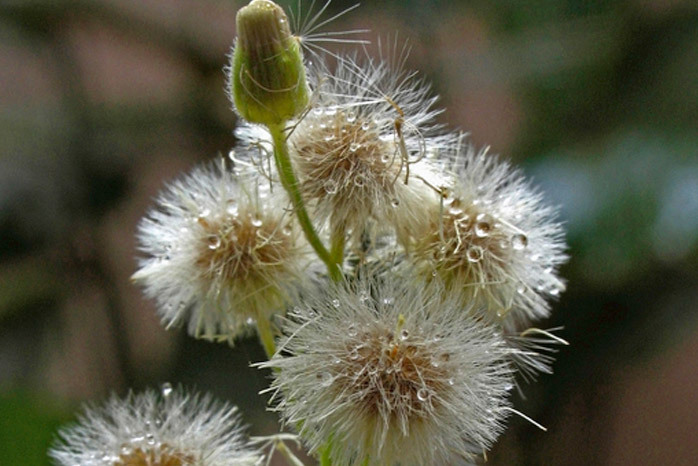 Canada Fleabane – Seen in gardens, grain fields, roadsides, and pastures. Use garden-friendly herbicides to get rid of it.